A critical process in being an educator is continuing to learn and develop professionally. This is one of my favorite parts of being a teacher. I attend around two conferences a year and I learn professionally daily through my Personal Learning Network (Twitter and Diigo groups are the top 2 providers of content in my PLN). Recently, I had the great opportunity to attend the ASB Unplugged Impact 2013 conference at the American School of Bombay (ASB) in Mumbai, India from January 13-15, 2013. 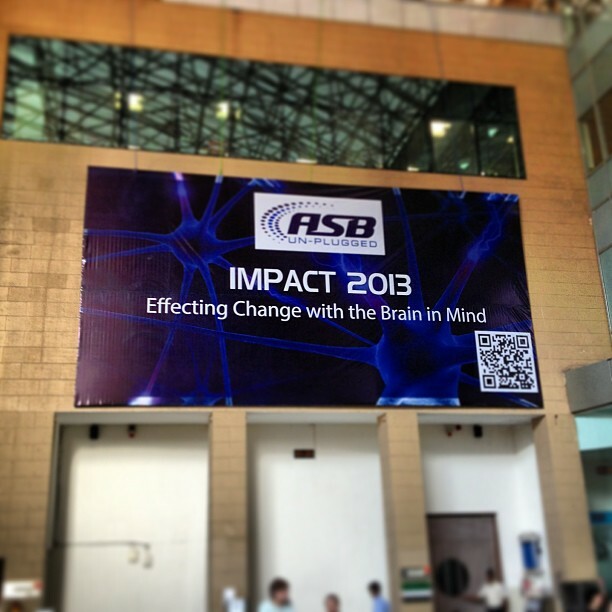 The theme of the conference was Effecting Change with the Brain in Mind. I was very excited for this conference since it was a synthesis of my two favorite intellectual pursuits: education and psychology. It also had an emphasis on technology and its impacts on the brain, which is another passion of mine. The first session I attended was Dr. Rosen’s about Understanding the iGeneration and Generation C and the Way they Think, Socialize, and Learn. Learning and transforming education through technology and understanding both the positive and negative effects of technology in today’s world is a passion of mine, so I was excited for this session. Dr. Rosen started the session by defining the approximate range of years for the current generations, and then noted how generations change much faster now due to technology. The remainder of the session focused on both qualitative and quantitative data related to how and why today’s student’s think, socialize, and learn with technology. You can see the specific details in my session notes. My biggest take away from this session confirmed previous thoughts and beliefs: technology is creating indelible changes in the way we think and learn, and we as educators cannot ignore this fact. We have to transform our teaching practices so that learning is relevant and engaging for our students today. Technology should be an embedded part of that process. At the same time, we have to recognize the problems technology creates and directly teach our students to understand these problems and deal with them in effective and productive ways. The second session I attended was Dr. Willis’ about How Emotion Impacts the Brain; Constructing and Maximizing Memory. Her session was broken into two parts as seen in the title. In the Emotion part, Dr. Willis started by talking about causes of stress for today’s youth. 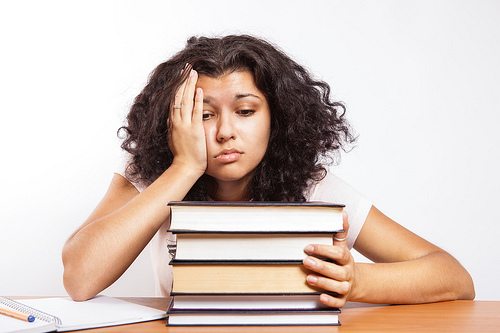 The key stresses she defined were: Peer relationships; test-taking anxiety; physical, clothing, language differences; no personal relevance; frustration due to previous failure and falling behind, and sustained or frequent boredom. 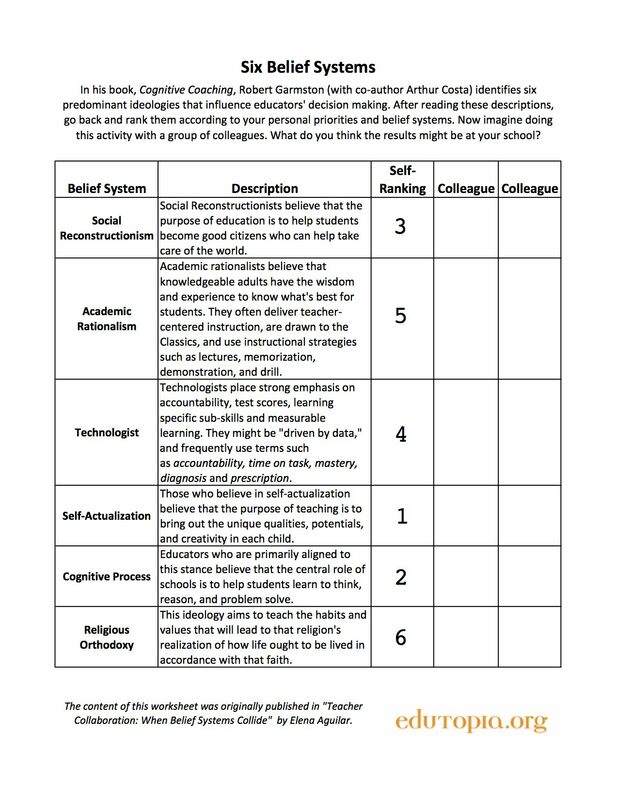 These can have varying degrees of negative impacts on students, thus effecting learning and motivation for learning. She stated that animals learn not to expend energy when success is not expected. This is the same in humans: when success is not expected, students “drop out.” She followed this by discussing something that sustains motivation even when there are repeated mistakes and increasing challenge. This is video games! Why does this sustain motivation? Goal buy-in; achievable challenge, and frequent feedback that acknowledges incremental goal progress. If we can harness these same qualities in the classroom along with personally relevant content, better student engagement and success can be achieved. Additional detail about dopamine’s role in this can be seen in my session notes. The second part of her session focused on memory. The main point here was that we perceive based on the patterns of past experiences; thus, we should work to activate prior knowledge in teaching and learning to allow for pattern matching. With this, students will remember more content and skills. Setting this process in personally relevant and engaging contexts for the students makes the memory even stronger. The third session I attended was Dr. Gazzaley’s presentation about Brain Plasticity across the Lifespan. This was my favorite session, probably because of my fascination and deep interest with neuroscience at the moment. In the first part of session Dr. Gazzaley gave background on brain plasticity. At times during this part, I felt like I was sitting in my IB Psychology class, which was awesome! Brain plasticity is the brain’s ability to modify its function and structure in response to new experiences. Many research studies were shared in this part, especially studies done with brain scanning technologies. Those researchers and research studies can be found in my session notes. The main point here is that brain plasticity is real and unanimously accepted in the scientific community. The brain can learn and change over the span of one’s life. It is not immutable, unchangeable, or hardwired as previously believed. Many factors influence brain plasticity: nutrition, age, intellectual stimulation, enriched environment, disease, stress, genetics, education, physical activity, gender. As educators, we can harness many of these factors to influence the positive growth of our own and our students’ brains. The second part of Dr. Gazzaley’s session focused on video games as plasticity inducers. 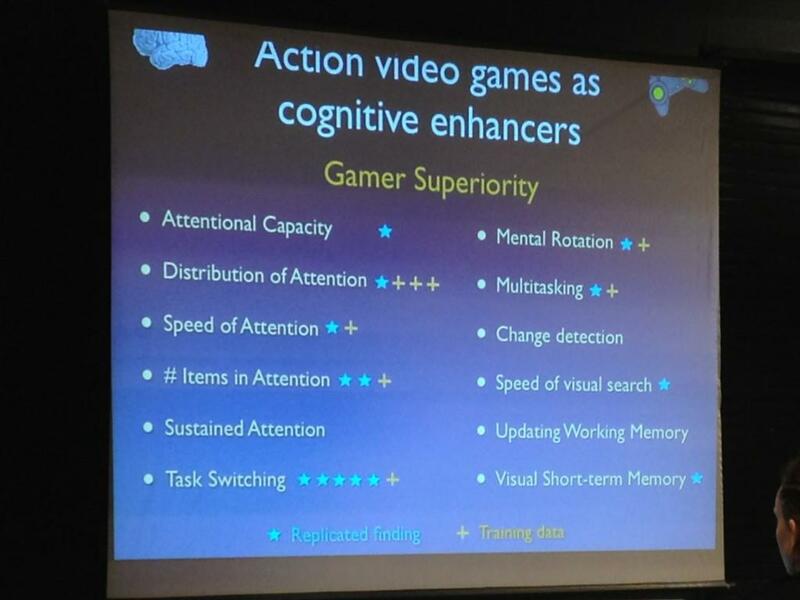 He stated that the main question that drives research in this area is “how do action video game players compare to non-players on lab-based cognitive tasks?” The research Dr. Gazzaley presented was fascinating. Those researchers and research studies can be found in my session notes. In brief, it has been found and replicated that action video games promote selective attention, perception, and multitasking abilities. They are effective due to: games being fast-paced and unpredictable; engaging; adaptable difficulty; giving real-time feedback- error reports and motivating rewards; providing visual and auditory immersion, and challenging working memory, attention, processing speed, and notably interference abilities. 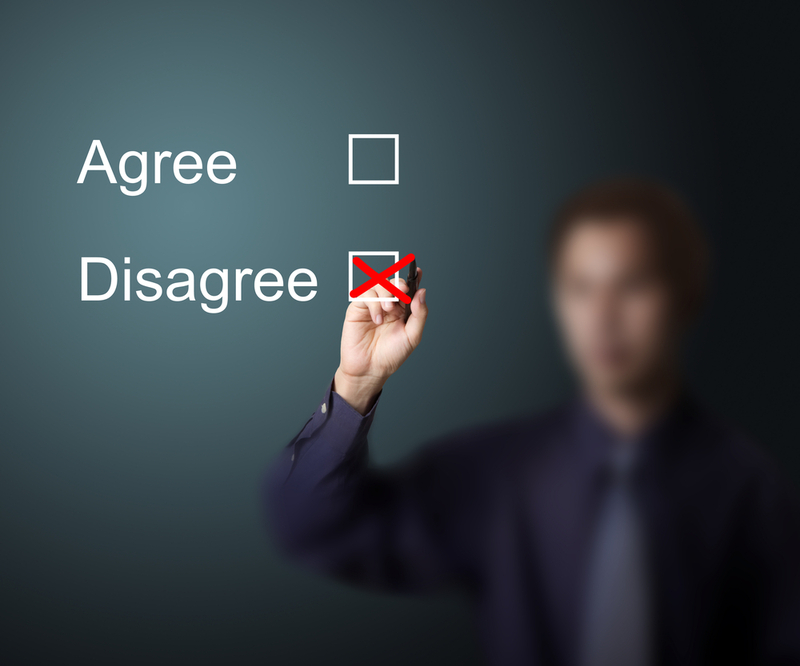 There are limitations, however, so caution needs to be taken with these findings. There are some methodological limitations of current data like placebo effects (if participants think Tetris is control group, they might not try as hard on test), and unbalanced controls. Some studies found more limited effects of action video games. Addiction can occur, but it’s inconclusive if video games link to violence. The biggest caution is that it’s questioned if these benefits from action video games can transfer to real world activities. So, more research is needed. In a final discussion with the group it was stated that we have to be careful not to lose sustained attention for deep learning. There is very little in the gaming world that promotes sustained attention. We need a balance between the two. Dr. Gazzaley has an idea to develop a game that practices both distributed and sustained attention (i.e. have a part of the game that requires sustained attention in order to unlock the next level or be able to do something the player loves to do within the game). Sustained attention is boring, but we have to help students learn that there is a “break away” point where the activity becomes enjoyable (i.e. running and runner’s high, meditation, reading). For the final session of the conference, I attended Dr. Rosen’s presentation about Enhancing focus in the age of FB, texting, and other culprits that promote “Continuous Partial Attention”. Like the other sessions, Dr. Rosen used a lot of recent research studies, specifically cognitive psychology studies in this context, to provide the basis for the session. See my session notes for the studies. Some of the key points brought out by the various studies relate to distraction and multitasking. The distractions technologies bring are of real concern. We need to be aware of the effects they bring and we need to educate students about these effects so they can make metacognitive decisions about the impact of their actions. One of the interesting points brought out by research is that the biggest distraction has an internal cause- the thoughts about what another person is doing, what is being said, etc. In regards, to multitasking, it isn’t really multitasking that kids are doing. It’s better referred to as task switching. The cost of this are: attention difficulties; poor decision making; breadth vs. depth of material; information overload; internet addiction; poor sleep habits, and overuse of caffeine. There is evidence that the brain is physically changing because of this. There’s disagreement whether the evolution of the brain in this context will yield more positive, robust brain qualities in this context, but the current research shows it’s problematic. Overall, this conference confirmed, deepened, and added to my understanding of the various topics presented. It also compounded my belief that there is lot of work still to be done to make changes and transform education today. Some educators say that all teaching is directed toward the brain. I think this conference showed it’s not as simple as that. There are specific strategies and processes educators can take to strengthen learning and make it more engaging. Meaning, relevance, understanding of previous patterns of learning, goal buy-in, achievable challenge, balancing distributed and sustained attention, and understanding both the positive and negative impacts of today’s technology rich world are essential so that the most effective learning environments and processes occur.